Alcohol addiction leads to alcohol withdrawal, and sometimes detox may be required to prevent serious medical problems including delirium tremens or DTs. For some people the ability to stop drinking is possible without going into inpatient treatment, but for many this is not an option. The time that you were drinking, the amount of alcohol that you regularly consumed, and many other factors will determine whether you need professional help and inpatient treatment or not. Heavy drinking on a frequent basis causes your body and tissues to actually become physically dependent on this substance, and when you stop drinking you will normally experience alcohol withdrawal symptoms. If these symptoms are severe then you may need a medical detox program before treatment can even be started. Alcohol addiction and alcohol withdrawal can lead to Dts. This is a serious medical condition that can be severe or even life threatening if medical treatment is not provided to help reduce the alcohol withdrawal symptoms. Symptoms of DTs that require medical oversight include severe vomiting, fever, confusion, disorientation, severe agitation, convulsions, hallucinations, seizures, and other very serious problems that can be fatal if left untreated. 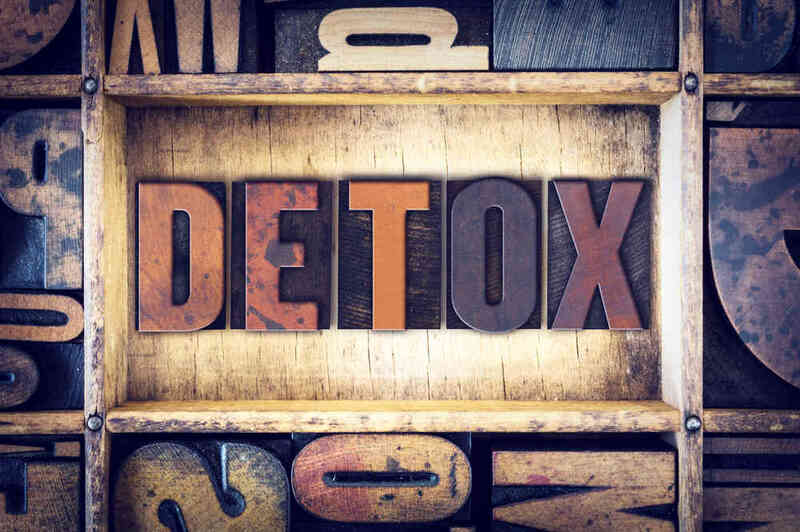 An alcohol addiction treatment program with a detox component is better able to handle serious alcohol withdrawal symptoms. There are medicines that can be used to keep you more comfortable and minimize the symptoms that you experience. Anyone who experiences alcohol withdrawal symptoms that indicate delirium tremens needs to seek emergency medical treatment right away. This condition affects how your brain controls the breathing and other functions of your body, and it is a life threatening issue that requires treatment.